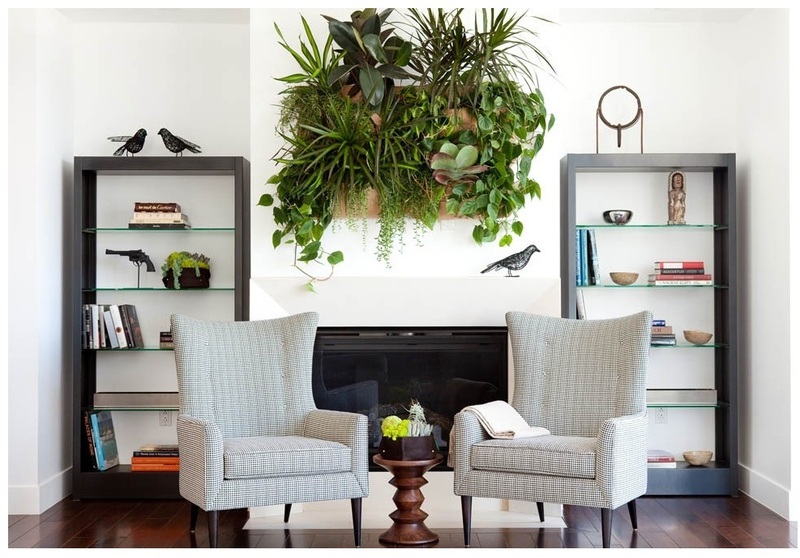 Liven up your walls – literally – with a unique living wall system! With spring in the air comes gardening season, and these systems are perfect for those of you who love to garden but don’t have the room outside! 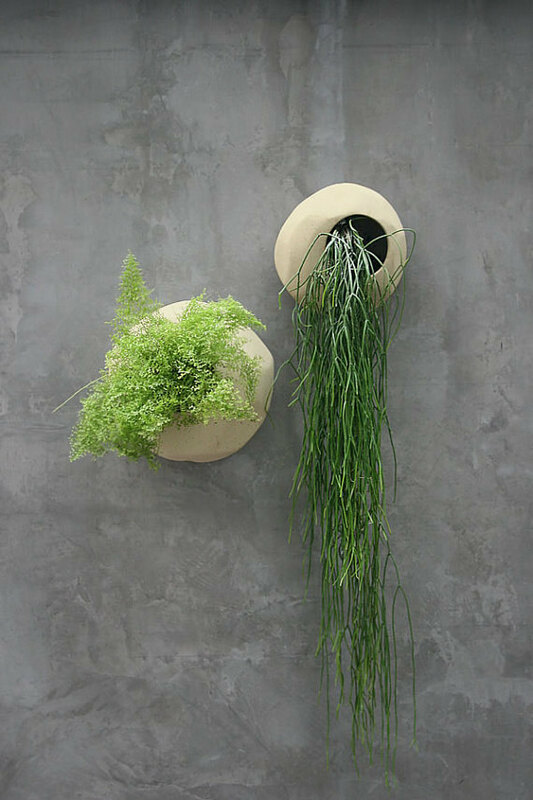 Hang a pot or two on your wall and just like that you’ve got a mini wall garden started. 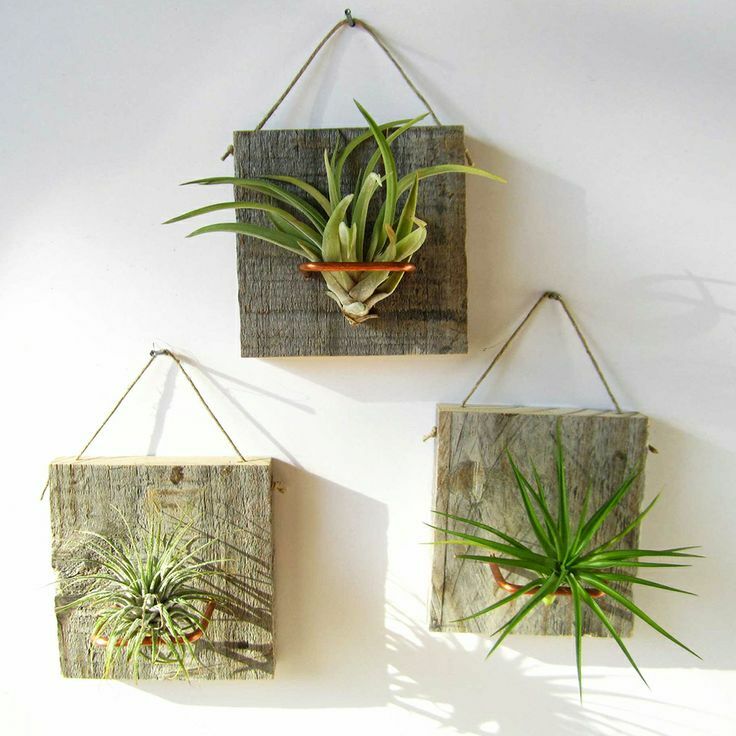 Air plants are great for a garden wall – no soil means no mess inside! Maybe you want to go big! 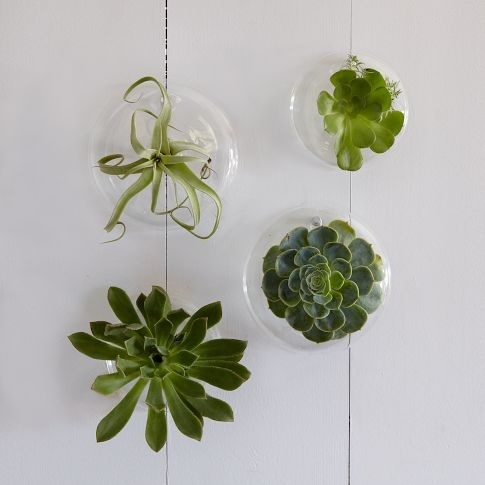 A large wall frame covered in these little air plants would make a great feature piece in your living room! 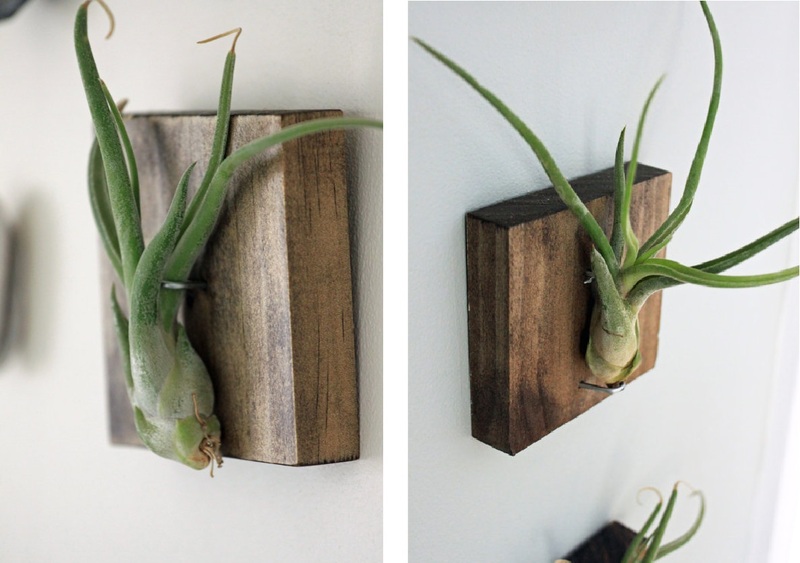 Check out more from Airplantman here.